Have you ever wondered how Chocolate Sculptress, Emily McCracken creates her incredible works of chocolate art? 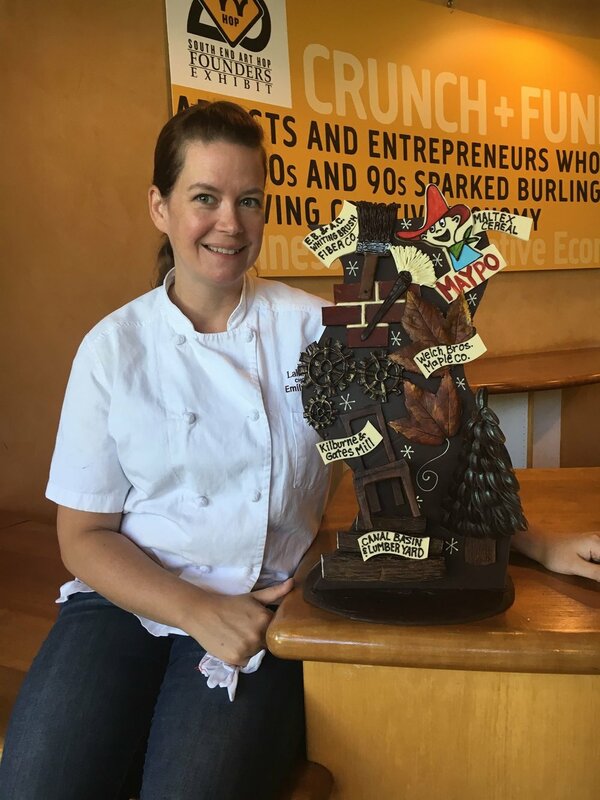 Join Emily at our Pine Street store on Saturday, October 21st from 2-3 for a FREE Chocolate Sculpture Demo! Watch and learn as Emily shares tips and techniques for crafting a beautiful sculpture to celebrate the fall season made entirely out of chocolate!